Most people look for creative ways to add a personal touch to certain items. The common logos, signs and designs can be rather boring and played out. If you are looking for a creative way to create signs, logos or other personal items, you can use self adhesive vinyl. This material is very versatile as well as flexible. It can be used to decorate your home which can include your windows, walls, cabinets and so on. The material is very largely used and isn’t just easy to use, but it also is highly durable and can withstand high temperatures. What exactly is this material made of? The material is created from a sensitive adhesive created from pressure and from vinyl polymer. Meth acrylic polymer is used as well. 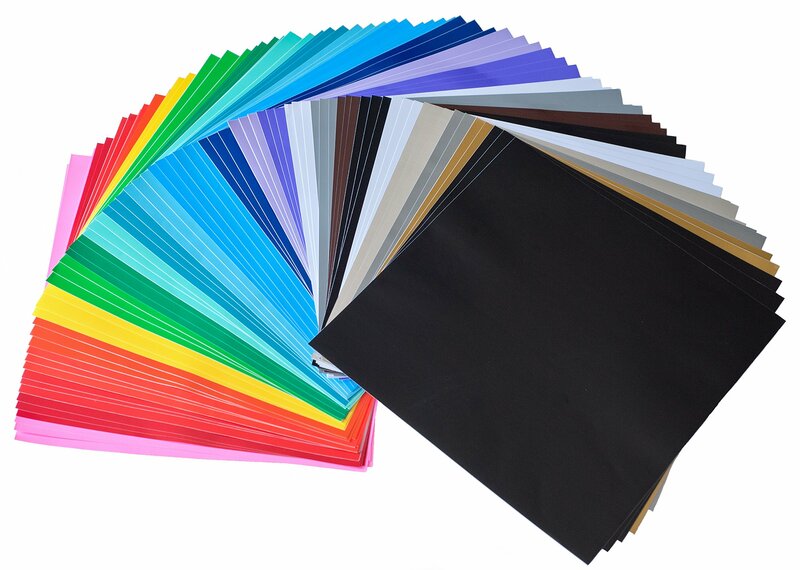 It is mostly commonly used for digital printing. You can create unique designs or logos that can easily be absorbed into any surface without using any heat. 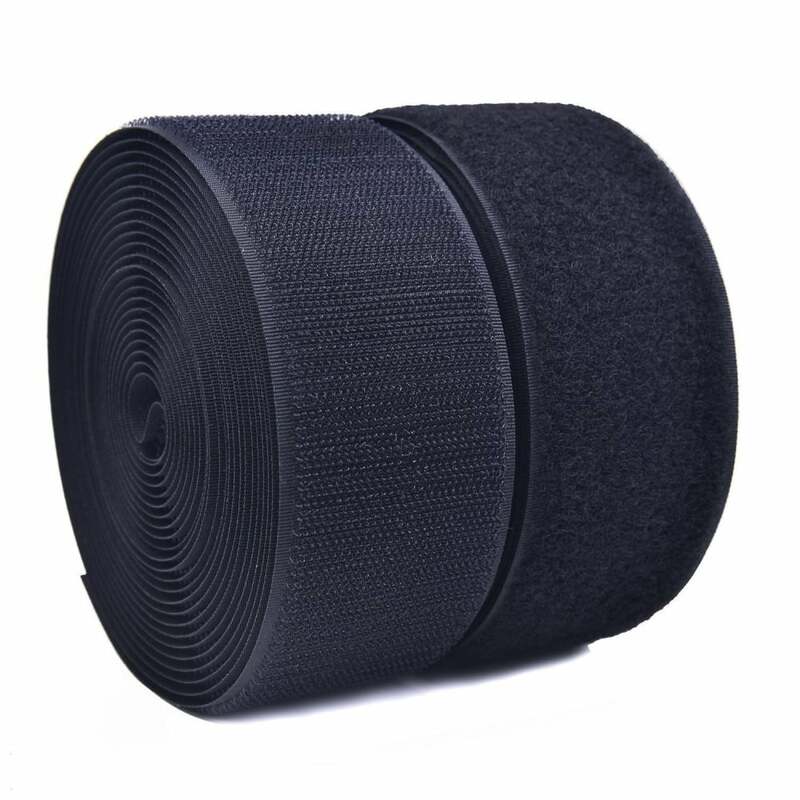 It can also be used on for flooring tiles since the adhesive part easily sticks to any surface whether straight or curved and stays that way for a long period of time. 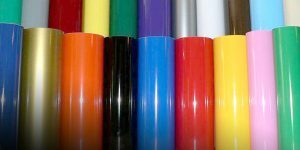 Self adhesive vinyl can be used in many ways but the most common uses are for home decoration, accessories or for making creative logos within a business. Stickers can be produced for the purpose of advertisement where they are stuck on vehicles or poster boards. Banners or posters can be created to be stuck on windows or doors. The material is also used to create floor tiles that are of low cost and can be used in kitchens or bathrooms. It is versatile- This means that it can be cut into any size or shape. The use- It can be easily stuck to any surface no matter what kind and it can easily be removed if needed. Self adhesive back- This is useful because there will no other items needed. Glue can be rather annoying to use because of the mess as well as problems of getting the item straight. The back portion of the item just has to be peeled off and then applied wherever needed. The durability- Not only does it last very long, but it can resist water as well as higher temperatures. Regular wear and tear also will not affect it very much and it will last for a long time. These vinyl sheets are very useful because they offer so many benefits and they are so versatile. If you are looking for a way to create unique items or such for personal use or work, then you should definitely try the sheets. There are many different types available, so make sure to do your research first and then purchase it according to the color and size you wish to use, however you wish to use it.